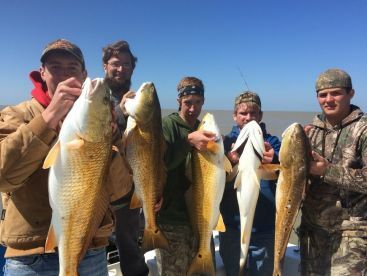 Arrange a trip with one of the numerous Louisiana fishing charters that are active during the entire year and you’ll get a sense of what we’re talking about. 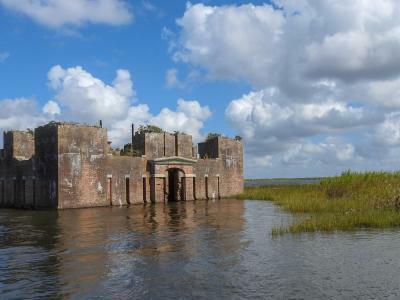 Add to that the unrivaled variety of wildlife patrolling the lower Mississippi Delta or hiding among the oak and cypress trees, including dolphins, gators, pelicans, raccoons and many more, and you also got yourself a crash course in Louisiana’s unique marine and natural potential. If we were to write about every single good fishing spot in the Bayou State, we’d end up with a 300-page doorstop. That’s why this guide will focus on only the absolute cream of the crop when it comes to LA fishing. One thing’s for sure, though - it’s really hard to go wrong when you come to Louisiana with an intent to catch some fish! New Orleans is the undisputed capital of Louisiana inshore fishing. It’s one of those places where Redfish can be caught at literally any time of the year. Across its northern coast you’ll find Lake Pontchartrain, whose massive Speckled Trout will get your freezer filled up before you know it. 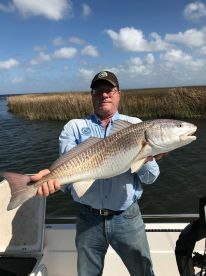 For summer trips it’s always a good idea to head a couple of miles northeast to either Delacroix or Hopedale - both crawling with colossal Redfish, Black Drum, Sheepshead, and Trout. If freshwater fishing is your forte, no need to look farther than the City Park, which is packed with Largemouth Bass, Catfish, Perch, and more. While Venice is also a first-class location for inshore fishing, that’s not the reason why anglers flock to it as much as they do. What makes Venice special is the fact you won’t find a better place to catch Yellowfin Tuna anywhere in the states. Located near the southernmost end of the Mississippi River, it’s one of the main hotspots for Louisiana offshore fishing charters. Apart from droves of Tuna being available year-round, it’s also a great place to boat some bottom feeders. If you’re in the area during Red Snapper season, be sure to take a trip to the closer oil rigs for a an experience to remember. 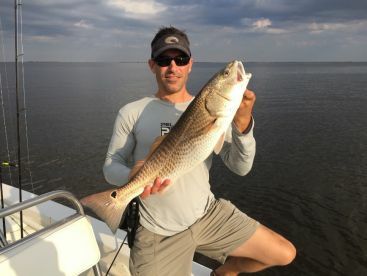 Sometimes unfairly sidelined in favor of better-known fishing locations like Venice, Grand Isle is Louisiana’s hidden jewel both for inshore and offshore fishing. Not only does it have Yellowfin tuna that can rival anything in Venice, but it also has a healthy population of other popular game fish such as Mahi Mahi and Blue and White Marlin. If you’re in the market for a 24-hour bluewater trip, this is the place for you! 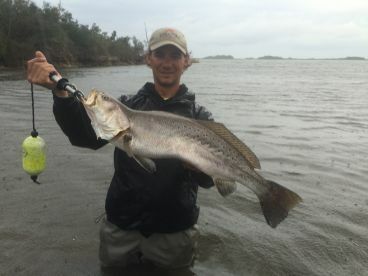 Inshore, the local marshes are absolutely brimming with the likes of Redfish, Trout, Flounder, and others. 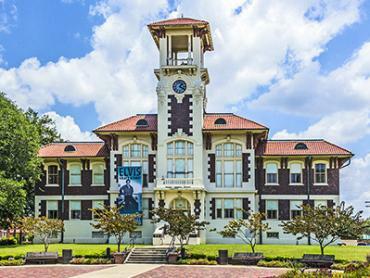 If you find yourself near Louisiana’s southwest coast, be sure to visit Lake Charles for a good time angling. With Calcasieu Lake stretching for almost 40 miles, it’s small wonder why the locals refer to it as the “Big Lake.” Owing to deeper and colder water in certain parts, you’ll have no problems finding Trout and Redfish at any time of the year. Cobia and Tripletail are also no strangers to this part of the Gulf Coast, so there’s always something new around the corner. If you decided to see for yourself the adventure that is Red fishing New Orleans, there are a couple of good ways to go about it. If you’re here during the colder winter months, nothing beats sight casting with lures. The waters will be crystal clear, and you’ll have an unforgettable time. These conditions are also perfect for bow fishing. Fly fishing is another excellent choice if you’re a fan. It’s very easy to find charters dedicated to fly excursions only, so don’t miss out! 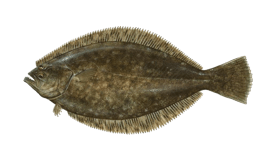 On the other hand, if you’re more interested in what Louisiana deep sea fishing charters have to offer, you’ll be using live or dead bait for the most part. 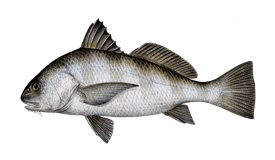 Depending on the season, anything from Menhaden and Blue Runner to Herring and Mullet should easily get the Tuna’s attention. Poppers and jigs will do a good job for smaller specimens. Be ready for an adrenaline-pumping experience in either case. Anglers 16 years of age or older who take or possess fish in Louisiana waters must have a fishing license. 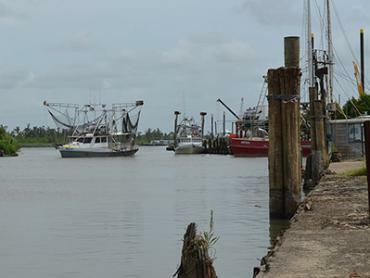 All recreational anglers fishing south of the “saltwater line” for saltwater species will also need to have a Louisiana saltwater angler’s license. The saltwater lines is how the state of Louisiana differentiates saltwater and freshwater fisheries. 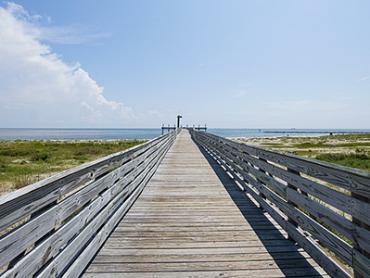 A rule of thumb is that anything south of the Intracoastal Waterway is a saltwater fishing area. An Offshore Landing Permit is required of all anglers, except those on a paid-for-hire trip where the captain possesses an Offshore Landing Permit. It’s very hard to go wrong when fishing Louisiana at the start of the year. The inshore bite is great near New Orleans, while the offshore Tuna is absolutely on fire. If you happen to be spending February in New Orleans - enjoy Mardi Gras! 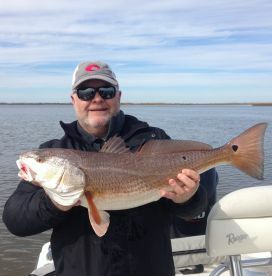 You can also enjoy some fishing as well, especially if you’re a fan of Redfish and Trout. Freshwater anglers will be flocking to New Orleans City Park for the Big Bass Fishing Rodeo. With a tradition of more than 70 years, it’s a big part of the local angling culture. Any deep sea fishing fan will welcome the opportunity to go up against Swordfish in the Gulf. 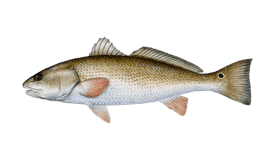 Inshore, this is usually when Speckled Trout start heading out of the marshes. As summer finally sets in, so does prime season for a variety of offshore fishing. Anything from Mahi Mahi to Marlin and Sailfish is a valid angling target. It’s usually around the start of the month that everybody looks forward to the start of Red Snapper season. How could they not, when it’s so tasty and fun to catch. Like tournaments? Check out Grand Isle Tarpon Rodeo if you’re up for going up against a Silver King. It won’t be easy, but it’ll be more than worth it if you’re successful. The weather is still hot, and so is the fish bite! Plenty of huge Redfish can be found all over, while Marlin, Snapper, and Amberjack will be making the rounds offshore. September is Redfish month in Louisiana, especially when it comes to Grand Isle. If you’re itching to go out to the rigs, you have a good shot at some huge Cobia. 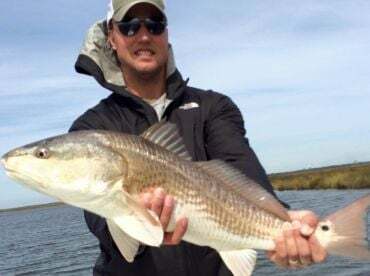 The Redfish bite is stellar as ever, making it a very busy time for fishing guides all around the country. With schooling Bull Reds in clear water, nothing less can be expected. 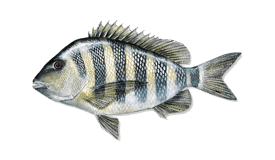 As fall turns to winter you can expect to see Venice offshore fishing heat up. This is probably the best time to go after Wahoo, and Yellowfins are plentiful as ever. It’s said that there’s no bad time to be fishing over at New Orleans - and it’s true! 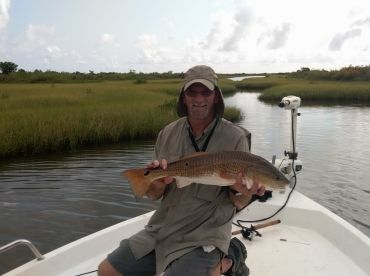 Nothing brings a smile to an angler's face as a Bull Redfish in 6 inches of water.